Candidates who embraced policies to fight climate change and expand clean energy won the favor of voters in the 2018 mid-terms. In 2016, Rep. Peter Roskam (R-IL), a climate science denier, won reelection by nearly 20 points. Election Night 2018 was a different story, however. Roskam was easily defeated by Democrat Sean Casten — a clean energy entrepreneur who made climate action and clean energy his signature issue. 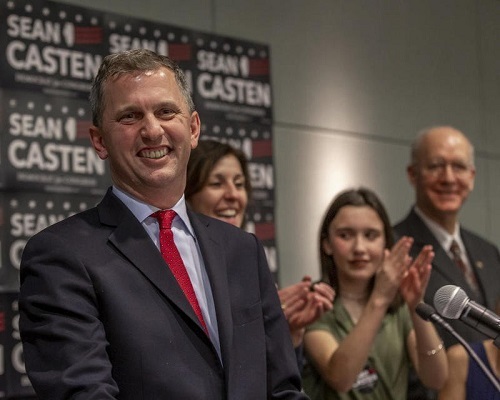 Casten earned 53 percent of the votes, compared to Roskam’s 47 percent. Read the entire article at ThinkProgress.